Question: Let’s say that tomorrow we had a tornado outbreak in our area and Jefferson County and some surrounding counties were under a tornado warning. Who would be at the NWS office from ALERT? Who would call the active weather net? Who would if that person wasn’t available? What repeater would he or she be on? Who would be the alternate net control station? I’d argue that the more vague and “it depends” the answers are to these questions, the less prepared we are. I’m a reasonably technology-savvy guy. I’ve owned computers pretty much since it was possible to do so. I have an embarrassingly large collection of gadgets. But since getting into ham radio a bit, I’ve developed some ideas about technical documentation, manuals, and so on. I’m writing this, of course, after spending hours trying to work my way through a digital scanner manual which is massive, detailed, and about 97% worthless. I’ll probably try it over and over again. However, right now, the manual is in the bottom of my kitchen trashcan under a layer of moldy scalloped potatoes. I’ll fish it out at some point. Then I’ll take it out, put it on my driveway and run over it several times. Then I’ll burn it and dance in circles around the little paper fire. Not that I am frustrated or anything. First, let’s get this digital scanner issue out of the way. The darn thing clearly will do everything except clean your refrigerator. (By the way, I looked–your fridge needs cleaning.) So, it would absolutely be a challenge to write documentation for such a product. Remember the inverse relationship between user-friendliness and the number and complexity of functions. The more stuff a piece of technology will do the less user-friendly it is. That said, why jam a zillion obscure capabilities in a product if those functions are so hard to use that they limit the customer to the geekiest of the technogeeks? Also, three words: Quick Start Guide. Then you have the problem of translation from Chinese and Japanese. This is no small matter. Like most ham radio operators, I have an interest in Asian poetry. I have a particular book of haiku that shows the original poem in Japanese. Then it has a very literal translation into English which almost never makes any sense at all. Then this book shows multiple translations of the same Japanese into English–and it can be stunning how different they are. That is because the translators have to interpret, not just transliterate. Now, I know a radio manual isn’t talking about the morning dew on an evergreen branch, but good translation, particularly from Asian languages, is a highly complex (and expensive-to-hire) skill. However, in fairness, I’ve got piles of useless manuals written in English by guys from places like, you know, Wisconsin. There ought to be a law. One law there ought to be is that TV shows should not be allowed to have any doorbell sounds in them because when a doorbell rings on TV I think it’s my damn doorbell and I get up and answer the door and there’s nobody there. Another law is that the engineers who design a piece of technology should not be allowed to write the documentation. Now, there is an obvious argument for engineers writing the manuals for products they developed. They know them more than anyone. No wait, they are the ONLY people who know their products. But the problem with engineers communicating clearly is that (a) they are engineers, (b) they are too close and too familiar with their own product. When they are writing documentation, much of what they are writing about is so second-nature to them, they can’t take on the perspective of a new reader who is unfamiliar with the product. she can write an Asia-form Chinese poem about it and illustrate it with crayons. And that would be better than the typical documentation. This is why I’m quitting my job, learning Chinese and Japanese, getting a degree in electrical engineering, another in software design, and becoming a technical writer. The money will just come rolling in. I also want to be a cowboy. Oh, no! Just got off the phone with GINO, N4GNO, who tells me that the NWS agrees that the Helena Hamfest will be a giant field of mud on Saturday morning. Rain, wind. Little frogs and snakes falling out of the sky. Bad, I mean. So, it’s canceled. The club will issue refunds for anyone who has already bought raffle tickets, etc. Shelby County ARC decided in their last meeting to discontinue Trader’s Net. I think this is the right call. With so many places online available for sale & trade of ham equipment, we have found in the last couple of years that listings on the net were somewhat infrequent and also seemed to lead to few actual transactions. The .32 repeater is a really good one, and perhaps in the future the club might decide to do a different kind of net on the repeater. If you have a central Alabama ham-related website, or manage a net, or have any other duties along those lines, please delete Trader’s Net from any of your listings. I want to thank all the folks that were regulars on the net for their support. Also, big shout out to Suzanne, KK4KIR, who called the Trader’s Net for a long time and made it a pleasure. Mark wrote to offer this link to his code plugs for the MD-9600 and MD-380 DMR radios. Have a look at http://widelink.com/page%203/index.html. I understand this repeater was offline for awhile. Back up and sounding great in the Birmingham metro area. However, I’ve yet to make a contact on it. Tragically underutilized. We heard from Les, KX4AA in Shelby County. 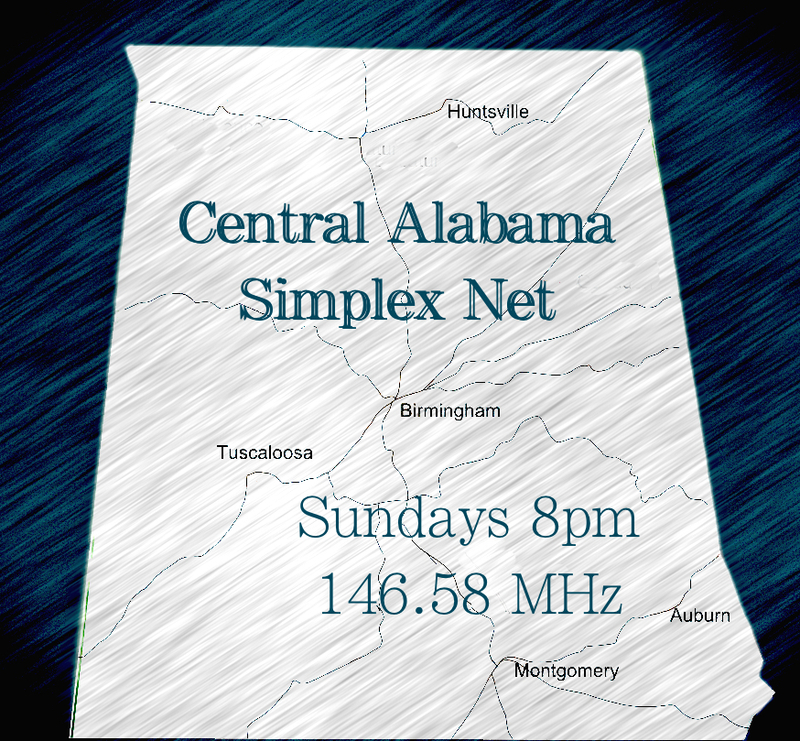 The Central Alabama Amateur Radio Club (not associated with CentralAlabamaHam.com) has a repeater operating on 146.94, negative offset, PL tone 100.00. 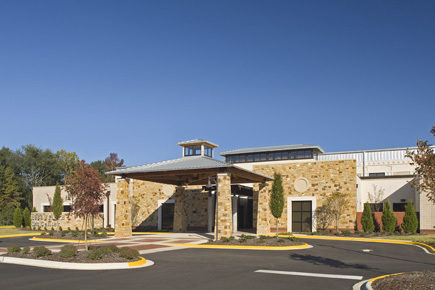 The 2019 BirmingHAMfest will be held at the Trussville Civic Center, Trussville AL. The times and dates are expected to be 4:00 PM – 7:00 PM March 1 (Friday) and 9:00 AM – 3:00 PM March 2 (Saturday). There are still many details to be resolved, but information about the new site can be seen at www.trussvilleparks.org. Roz Fazel, KD4ZGO, will return as the 2019 Hamfest Chairman .